First you have to be calm, then your mind will be calm. Once your mind is calm, you´ll find peace. Only when you are in peace you´ll be able to think and progress finally. Tai Chi or Tai Chi Chuan is an internal martial art developed in the Empire of China to improve the quality of life both physically and mentally. Its founder was probably Taoist monk Zhang Sanfeng. The roots of this practice have been transmitted within a narrow circle of people, a monastery (in the Wudang Mountains) and family members. The main principle lies in the smoothness and slowness of movement. In China, especially among young people, it has spread as a competitive sport. 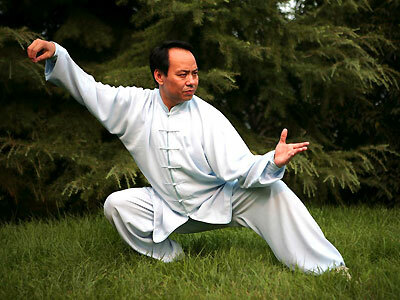 Only a small part of the followers practiced Tai Chi as a martial art for self-defense or as a lifestyle. Escribe un texto o la dirección de un sitio, o bien, traduce un documento. In 1956 the Chinese martial arts were summarized under the concept of modern Wushu. In 1990 the International Wushu Federation was founded. This last organizes the World Wushu Championship where the standardized forms of Tai Chi Chuan compete. Zheng Manqing contributed to its transmission. Manging, who was from 1928 to 1935 student of master Yang Chengfu developed an abbreviated form of Yang Style of 37 forms. In 1949 he fled to Taiwan and settled in New York in 1964. 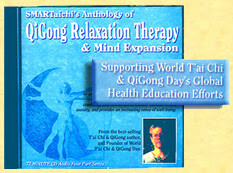 There is no Tai Chi international organization that includes teachers, trainers and practitioners of all styles. In the Tai chi chuan there is no standardized system of grades, and not every schools establish a system of belts, such as for example the color in karate or judo. Nor is there a standardized dress for practitioners, although it is usual wear flat shoes , thin soles and light, comfortable clothing. The forms consist of sequences of movement and represent the struggle against an imaginary opponent and its been practiced synchronously by the teacher and students. One way consists of several figures who have several names that describe the character of the movement (e.g: The white crane spreads its wings). The best known exercise between two persons is the Tuishou. They are more or less prolonged sequences where the martial art is being shown. The advanced students are taught weapon forms (e.g: fan, chinese sword (Jian), Chinese saber (Dao) etc). In the second half of the nineteenth century the basis for the so-called five family styles was established , each of which was developed, transmitted and stored within a given family: Chen style, Yang style, Wu / Hao, Wu style and Sun style. 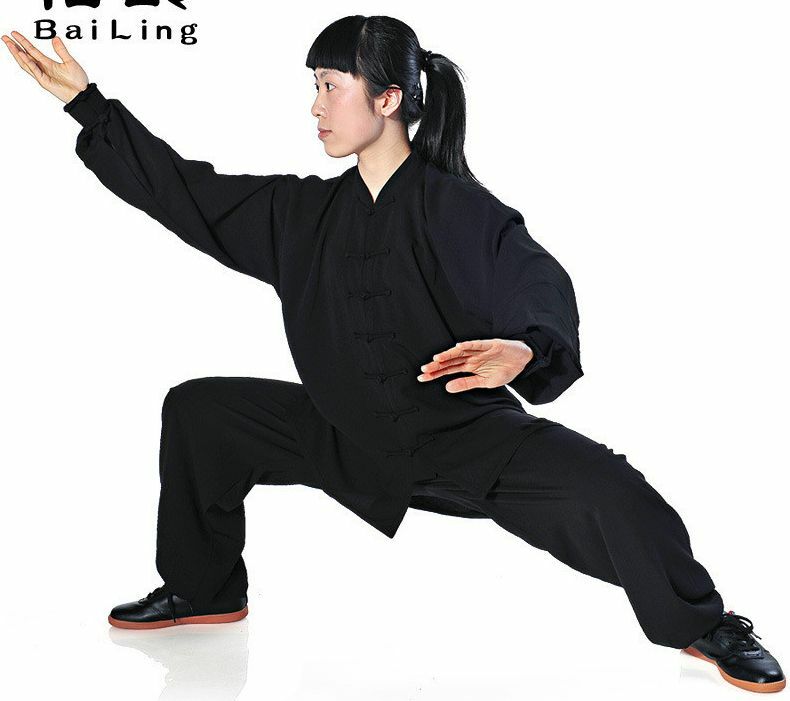 Chen style was founded by the traveler Wudang monk, Wang Zongyoue who developed it in the village of Chenjiagou. Because of its close relationship with the philosophical Taoism, tai chi chuan, attaches great significance to the concept of chi. Movements should allow the chi to flow, relaxing muscles and joints and performing them in a loose way. In traditional Chinese medicine motion exercises play a central role thus increasing the chi and making permeable the meridians . 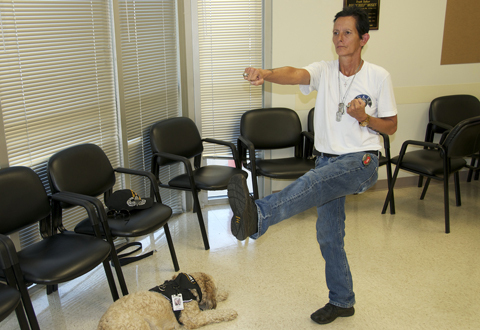 Tai Chi for American war veterans is being taught at the Orlando Medical Center ( Florida, USA ). The Easy Tai Chi course was developed by Dr. Roger Jahnke founder of Integral Tai Chi and Qigong Institute in Santa Barbara, California. Campana was assigned to the Naval Hydrographic Service´s Southern Coast Workshops and subsequently appointed to Malvinas fulfilling logistics tasks and carrying supplies. He spent four days as a prisoner. Campana received his kung fu diploma, opened his own gym and trained hard. 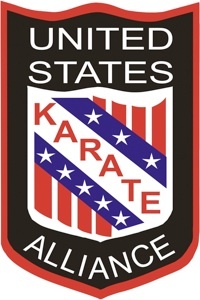 In 1991 he traveled to USA to compete in the World Open Championship organized by the United States Karate Alliance (USKA) and won the second place. The following year, he returned to compete and was crowned as world champion In 1993, 1994 and 1995 retained the title, in addition to winning the world championship as a the team. In 1996 he was promoted to the rank of Master, winning the title of World Champion Free Weight and Grade, which held in 1997 and 1998. On Monday June 9, 2008 in the Golden Hall of the Legislature Campana was honored as the Outstanding Sports Personality of the City of Buenos Aires for his career in martial arts. 4 He currently serves in the War Veterans office at the National Institute of Social Services for Retirees and Pensioners. 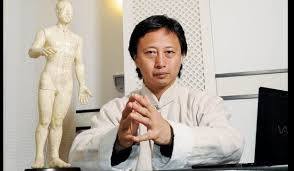 Master Liu Ming, formed as a Taoist monk in the province of Nanjing, arrived to Argentina in 2002 to practice traditional Chinese medicine. In few years, achieved a major milestone: to be Pope Francis´ oriental doctor . (La Nación, February 9, 2015). Ming is the President of the Argentine Association of Internal Chinese Martial Arts. Chandwani KD, Ryan JL, Peppone LJ, Janelsins MM, Sprod LK, Devine K, Trevino L, Gewandter J, Morrow GR, Mustian KM.- Cancer-related stress and complementary and alternative medicine: a review.- Evid Based Complement Alternat Med. 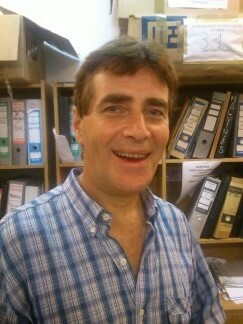 2012;2012:979213. doi: 10.1155/2012/979213. Epub 2012 Jul 15. Choi HJ, Garber CE, Jun TW, Jin YS, Chung SJ, Kang HJ.- Therapeutic effects of tai chi in patients with Parkinson's disease.- ISRN Neurol. 2013 Oct 31;2013:548240. doi: 10.1155/2013/548240. eCollection 2013. Dalusung-Angosta A- The impact of Tai Chi exercise on coronary heart disease: a systematic review.- J Am Acad Nurse Pract. 2011 Jul;23(7):376-81. doi: 10.1111/j.1745-7599.2011.00597.x. Epub 2011 Mar 31. Rabin, Ronin Caryn-Tai Chi and heart disease-The New York Times, January 13, 2016. Rahal MA, Alonso AC, Andrusaitis FR, Rodrigues TS, Speciali DS, Greve JM, Leme LE.- Analysis of static and dynamic balance in healthy elderly practitioners of Tai Chi Chuan versus ballroom dancing. Clinics (Sao Paulo). 2015 Mar;70(3):157-61. doi: 10.6061/clinics/2015(03)01. Epub 2015 Mar 1. Rosado-Pérez J, Ortiz R, Santiago-Osorio E, Mendoza-Núñez VM.- Effect of Tai Chi versus walking on oxidative stress in Mexican older adults.- Oxid Med Cell Longev. 2013;2013:298590. doi: 10.1155/2013/298590. Epub 2013 Jul 7. Zheng G1, Huang M1, Liu F1, Li S1, Tao J1, Chen L- Tai chi chuan for the primary prevention of stroke in middle-aged and elderly adults: a systematic review.- Evid Based Complement Alternat Med. 2015;2015:742152. doi: 10.1155/2015/742152. Epub 2015 Feb 15.